The Weekender Cottage, Pavilion Apartment #1 and Pavilion Apartment #2 are all managed by Manly Marina Cove Motel management. These superb accommodation premises are all ideally and conveniently located in the Manly Harbour Village precinct. The cottage and apartments are all available for short and long stays. Please contact Sue and Paul on (07) 3348 1000 to discuss availability and rates for each property. 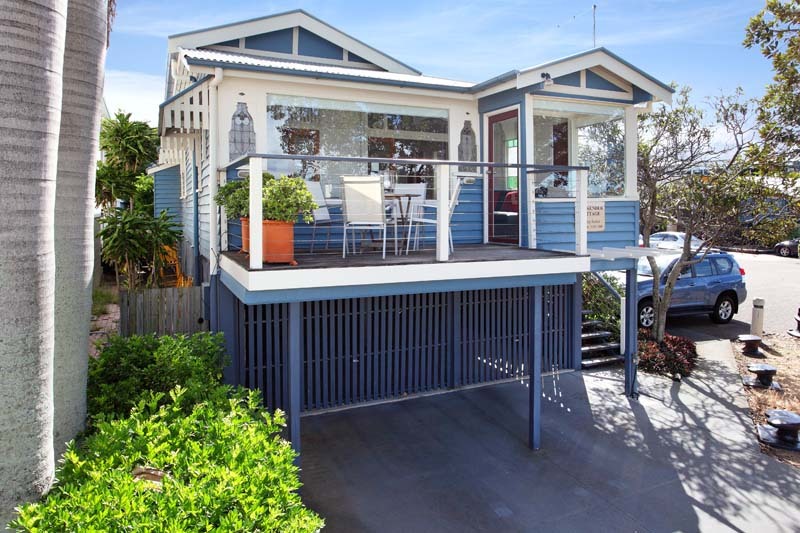 Located in the heart of the Manly Harbour Village, The Weekender Cottage overlooks the Manly Marina & has it all – convenience of location, waterfront views & ample living space. The property is ideal for corporate guests, couples & families. The central location of the Weekender Cottage means guests can enjoy almost everything at their doorstep – public pool, 24-hour gym, kilometres of esplanade walking/cycling/jogging tracks, restaurants, cafes, shops & more. The Weekender Cottage – charm, character and location! Please note:- The Weekender Cottage is located on the esplanade in the heart of Manly Village with great views over the Marina. Being so centrally located (and beside the carpark of the IGA), guests need to be aware of the associated activity and noise from the surrounding businesses (some late night). A 50% non refundable deposit is required to confirm a reservation. Should you need to cancel or amend your booking, if we can relet the property for the period of time, the deposit will be refunded less the first nights’ tariff. The balance of payment will be due on arrival. A set of House Rules in regards to short term holiday rental of the property will need to be signed on check in (no party, no smoking policy). Located right in the heart of the Manly Harbour Village, Pavilion Apartment #1 is directly opposite the foreshore of the Manly Marina & has it all – convenience of location, waterfront views & ample living space. The property is ideal for corporate guests, couples & families. The apartment has an amazing open plan living space boasting modern appliances & the beautiful bay breezes. The central location of the Pavilion Apartment #1 allows guests to enjoy the many restaurants, cafes, shops, family friendly parks, 24 hour gym, public pool, walking/cycling/jogging tracks & more located around the Manly Harbour Village during their stay. The Pavilion Apartments – location, location, location! 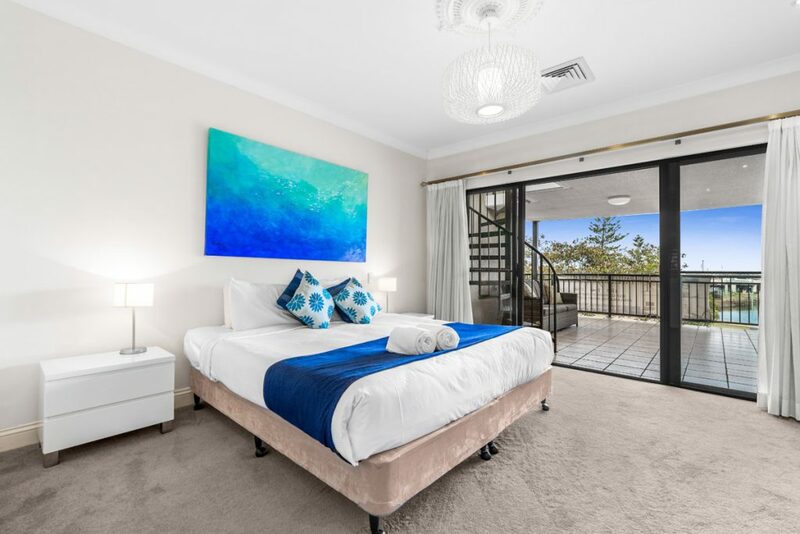 Located right in the heart of the Manly Harbour Village, Pavilion Apartment #2 is directly opposite the foreshore of the Manly Marina & has it all – convenience of location, waterfront views & ample living space. The property is ideal for corporate guests, couples & families. 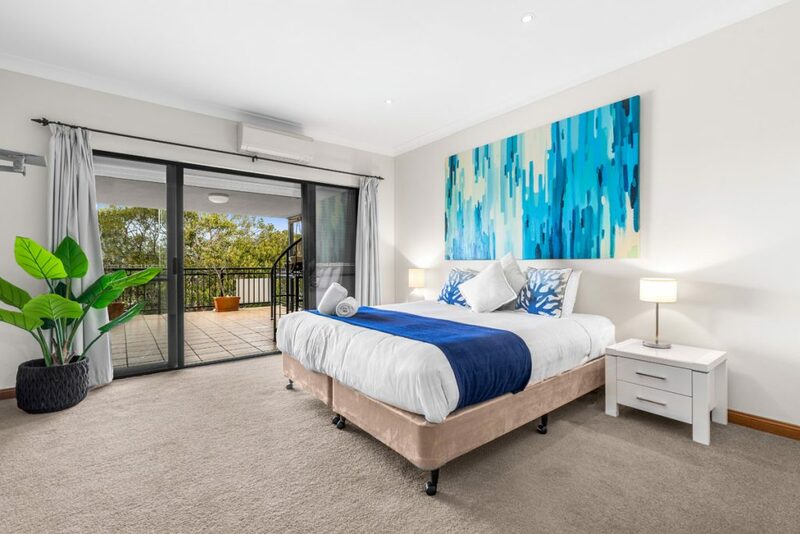 The central location of the Pavilion Apartment #2 allows guests to enjoy the many restaurants, cafes, shops, family friendly parks, 24 hour gym, public pool, walking/cycling/jogging tracks & more located around the Manly Harbour Village during their stay. The Pavilion Apartments – location, location, location!!! 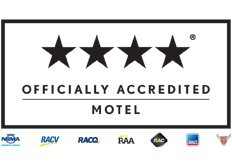 Generally a minimum 4 night booking policy applies. Direct bookings only. Please call (07) 3348 1000 or email info@manlymarinacove.com.